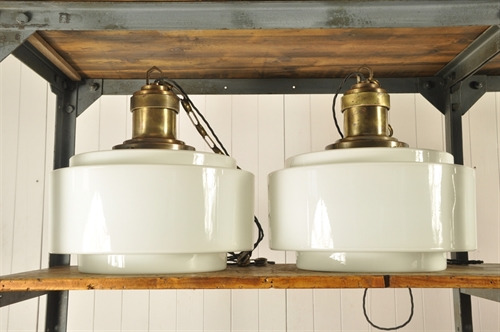 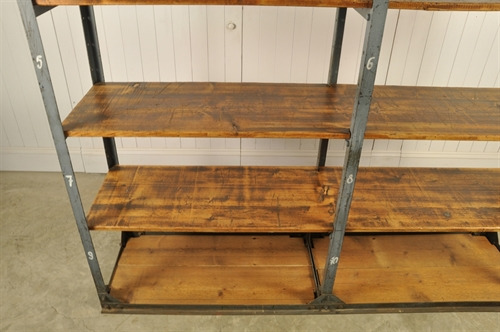 Vintage Dutch Industrial Shelving Unit - Original House – Decorative Antiques, Vintage Industrial Furniture and Lighting, Cotswolds. 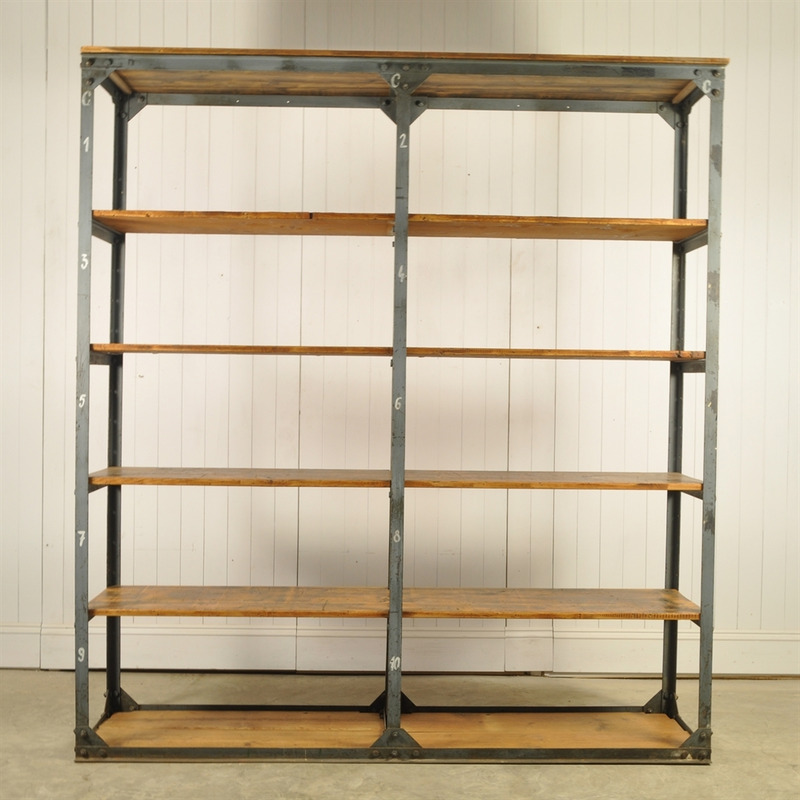 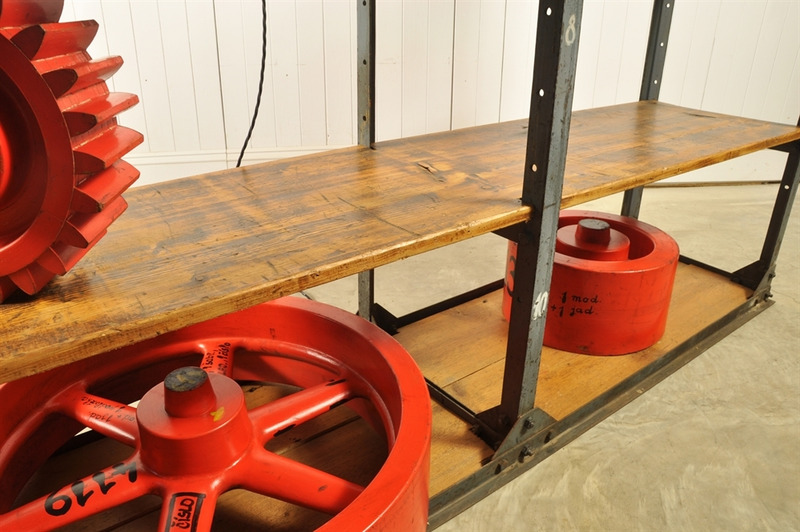 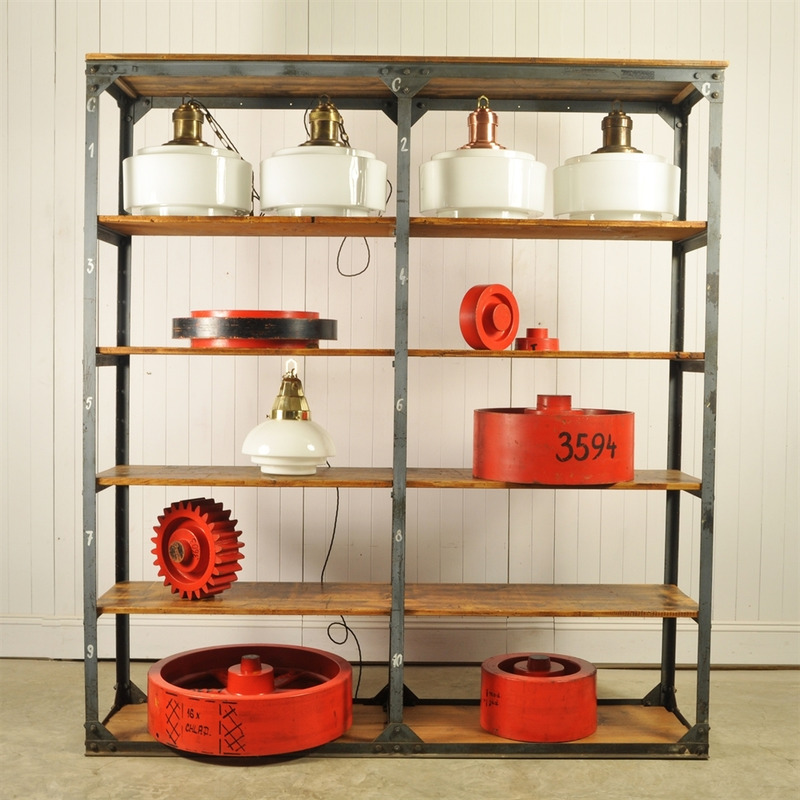 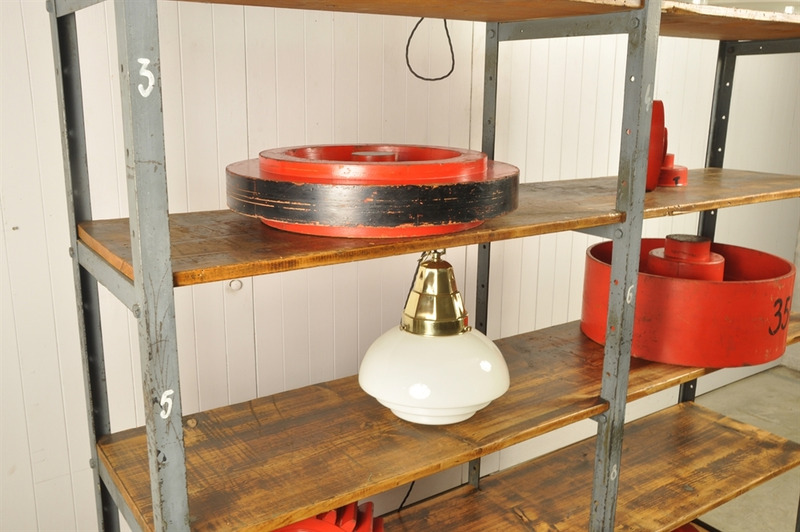 Sourced from a factory in Holland, this vintage industrial shelving storage has been given a good clean and is in excellent condition. Both the painted steel frame and pine shelves retain plenty of their original patina. 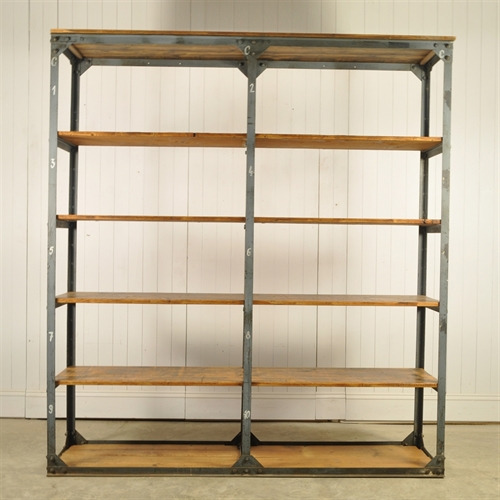 It is a big, sturdy, well made, chunky piece. 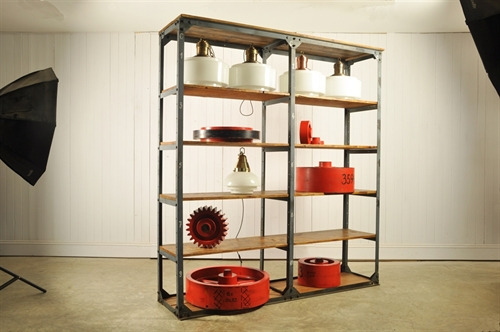 It is possible to take it apart and 'flat pack' it - I had to do that to fit it into my van !